DRAnalyzer by Bakuage is a Virtual Effect Audio Plugin. It functions as a VST Plugin and a VST 3 Plugin. 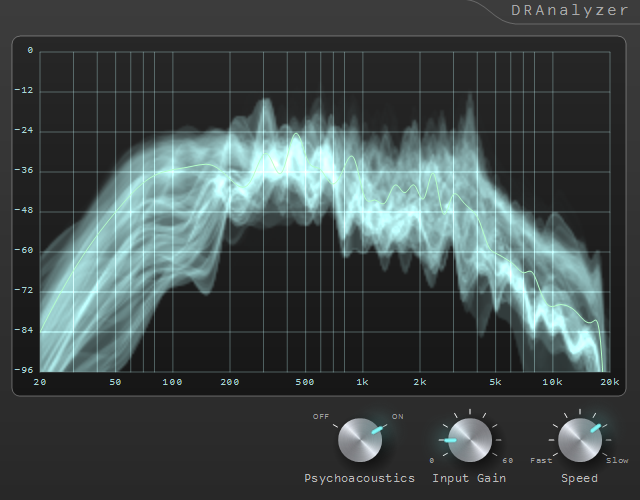 DRAnalyzer is a VST spectrum analyzer that can analyze the dynamic range for each band. Although the normal spectrum analyzer can display only the instantaneous value of the spectrum, DRAnalyzer can display the past spectrums as a distribution. Since it is possible to see the dynamic range for each band from the distribution, compatibility with multiband compressors is outstanding. 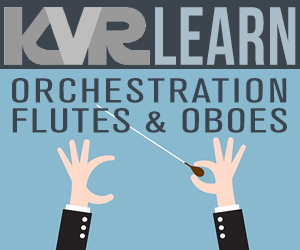 You can optionally correct the spectrum according to the human auditory characteristics, so you can see the sound as it is heard.